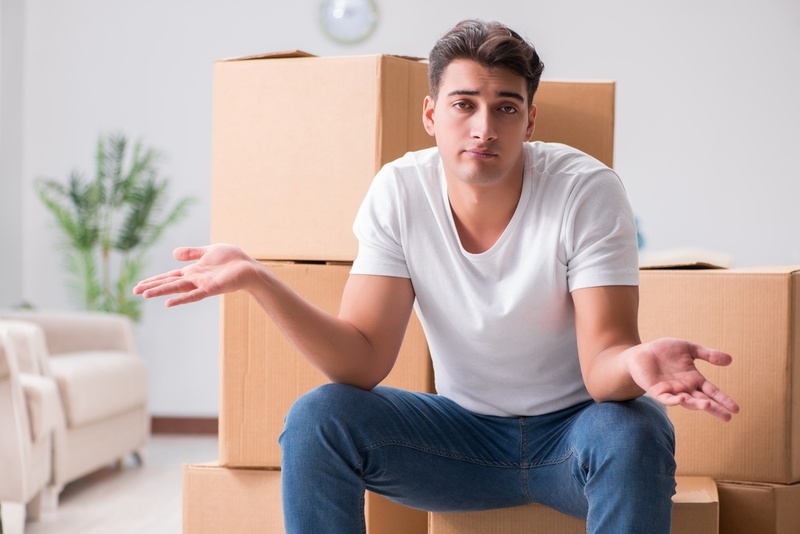 Every business, organization and home has to deal with the issue of storing things. 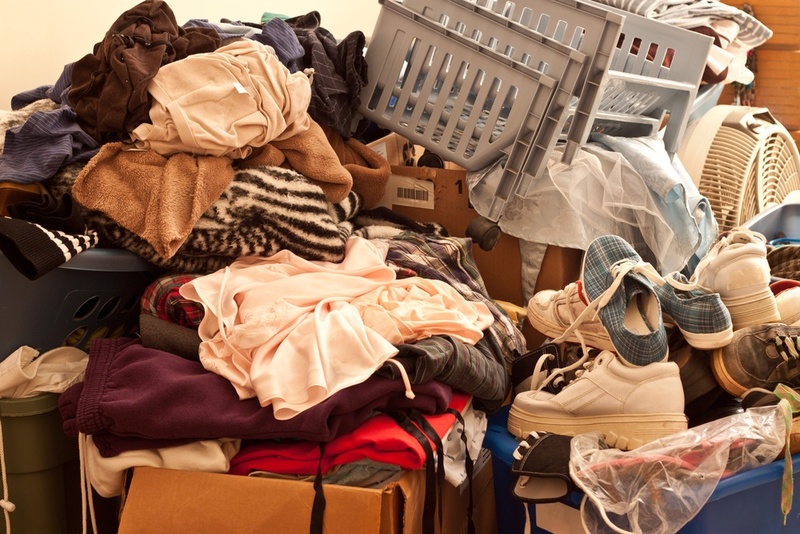 And storage invites the potential for clutter, disorganization andjunk removal. 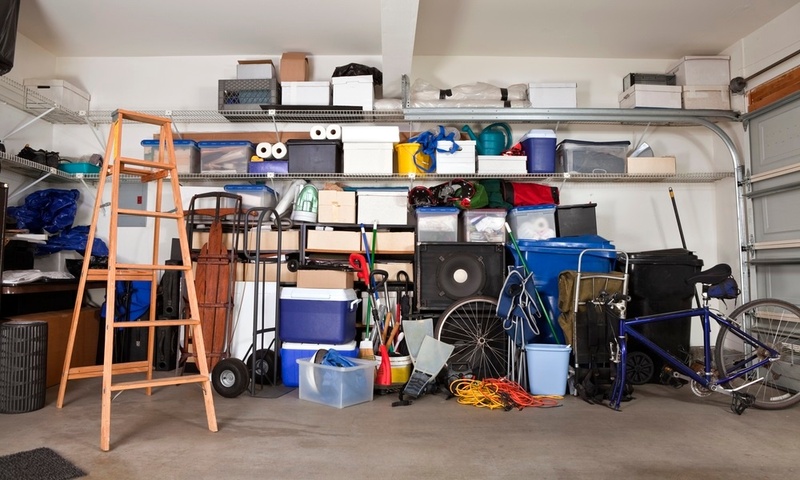 So the perpetual challenge for many of these businesses and homes is how to best organize their storage areas. 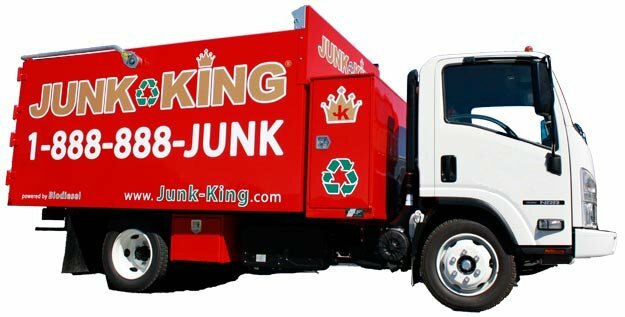 Welcome to Junk King's Declutter Challenge! 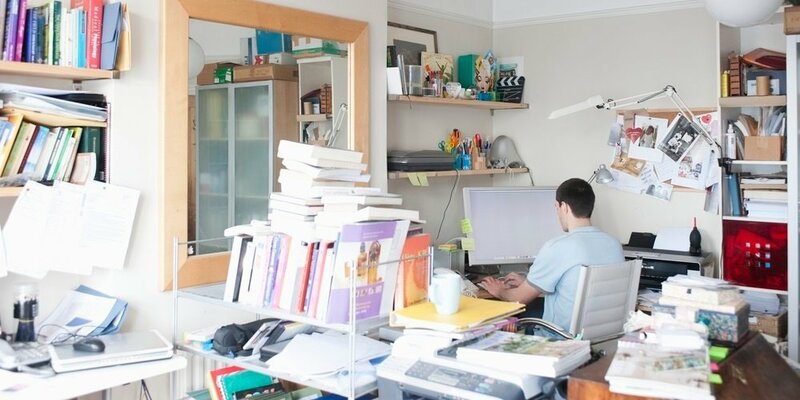 Join the challenge and we will walk you through how to declutter 3 rooms over the course of 10 days.